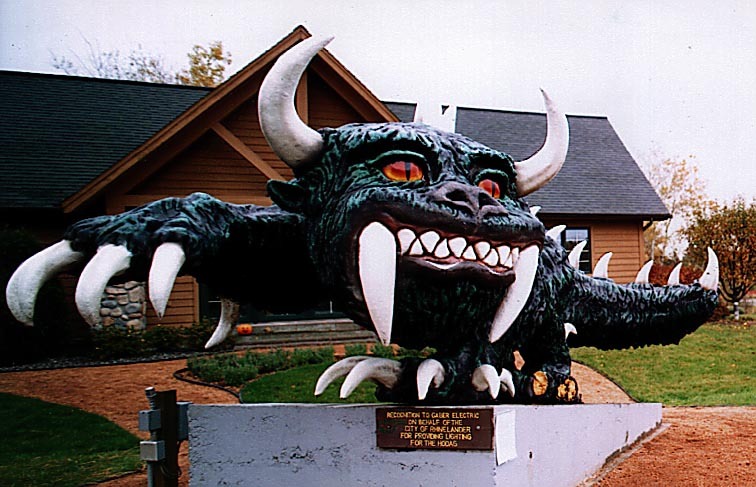 Welcome To Rhinelander - Home of the Hodag! There are many things to do and see while you're in the Rhinelander area. 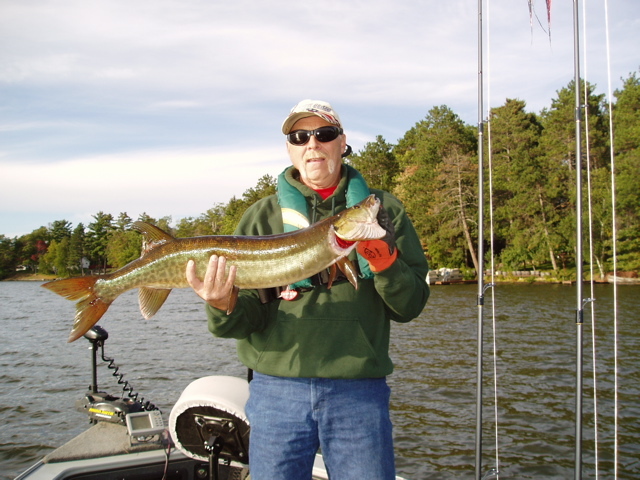 From fishing to golfing and water skiing in the summer, to hunting, snowmobiling, cross-country skiing, and ice fishing in the winter, there is something for everyone to enjoy. The Rhinelander area is also home to some wonderful dining. There are many, many places that have the traditional Friday night fish fry and great places for a hearty steak or some excellent Italian meals. There are also plenty of places to grab a quick bite and be on your way. We hope you can enjoy them all!